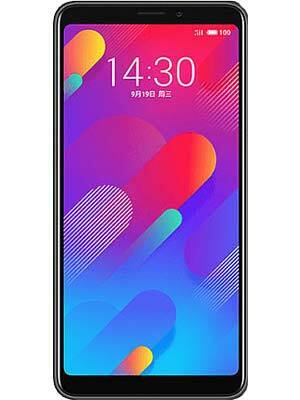 Meizu V8 smartphones have been announced by Meizu and these devices feature 5.7-inch HD+ 18:9 aspect ratio display. Meizu V8 comes with 3200mAh battery while Pro feature 21100mAh battery. 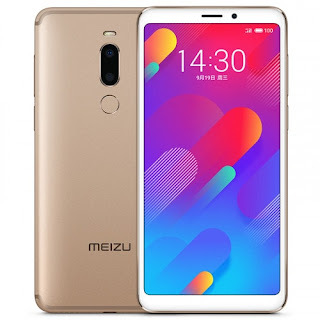 In addition, Meizu V8 And Meizu V8 Pro are powered by an Octa-Core MediaTek Helio P22 12nm SoC and a quad-core Quad-Core MediaTek MT6739 SoC respectively. Both phones will be on sale in China starting from September 26th, 2018 while pre-ordering has begun. The Meizu V8 Colours are; Black and White while V8 Pro colors are Black and Gold colors. As for the pricing, V8 cost $116 Dollars and the Meizu V8 Pro price is $160. Key specifications, features, and images below.